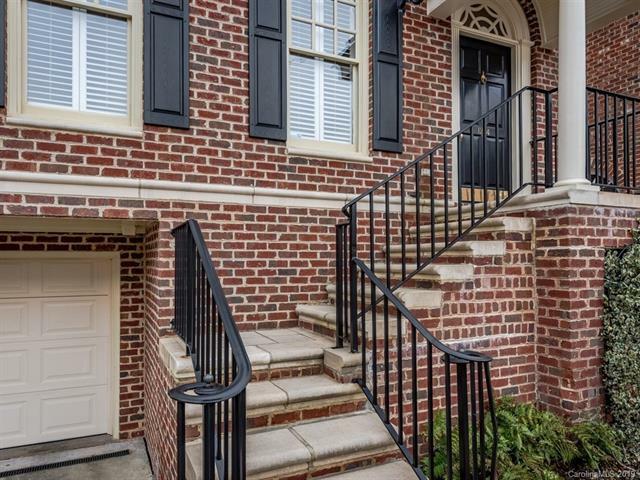 Wonderful 3 BR Brick townhome in the highly desirable community of Dilworth Crescent. This home has it all. One of only 3 units with two 1-car garages. Kitchen with new appliances and granite counter tops. 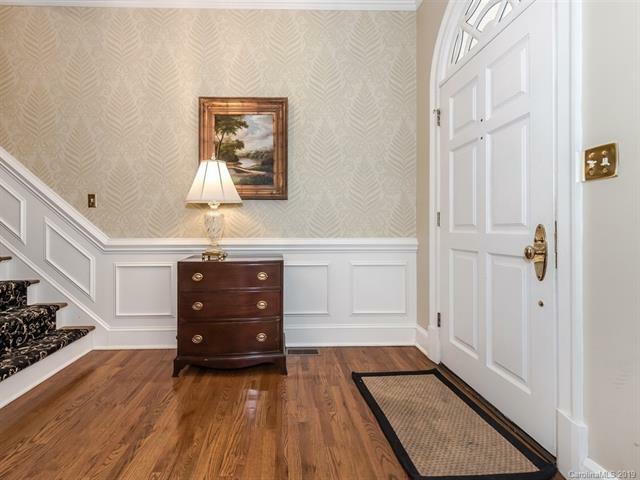 Hardwoods on the main level , crown moldings, and built in bookcases that surround the gas fireplace. A fantastic fully enclosed patio welcomes outside entertaining. Washer and dryer to remain.This is a MUST SEE!